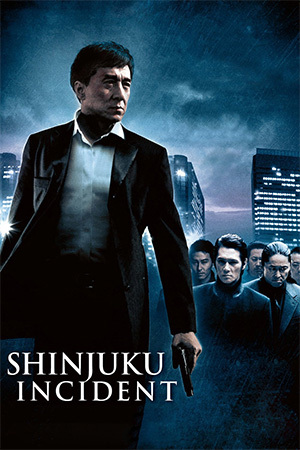 A favourite for website mauling and generally overlooked by most other sources ‘Web of Deception’ is a nifty little thriller in the Hitchcockian tradition, produced by Tsui Hark for Film Workshop for added kudos. In leads Brigitte Lin, Joey Wong and Pauline Wong it also features a triumvirate of top-drawer Hong Kong actresses. For trivia fans each actress has played a succubus in a memorable fantasy film; Lin in ‘Ghost in the Mirror’ (her sophomore effort), Joey Wong in the ‘Chinese Ghost Story’ series and Pauline Wong in ‘Mr. Vampire’ and ‘Mr. Vampire 2’. 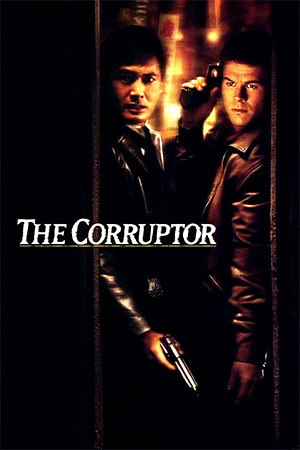 But, in this taut tale of corruption, betrayal and greed their targets are not men but each other. Indeed, apart from Waise Lee as a police inspector and Cat’s evil loan shark, this is mainly a man-free zone. Jane (Lin) is a professionally troubled barrister relocating to Canada and leaving behind her faithful assistant May (Pauline Wong). Bitter at being passed over, May has started secretly blackmailing her boss and arranges for her best friend Queenie (Joey Wong) to steal $1m from Jane’s house to pay off the loan shark of Queenie’s reprobate twin sister Cat (also Wong). Inevitably, the deception spirals into violence and murder, with Jane, May, Queenie and Cat locked into a deadly game of wits in Jane’s large, isolated mansion. ‘Web of Deception’ is a finely tuned, well-designed engine of tension, drawing from such classics as ‘Vertigo’, ‘Les Diaboliques’, ‘The Shining’ and ‘Halloween’, and even borrowing John Williams’ ‘Jaws’ theme to further up the tension! Underrated director David Chung employs a fluid steadicam to prowl the confines of Jane’s house, as the characters attempt to outfox each other to stay alive. As John Carpenter did with ‘Halloween’, Chung uses expert compositions and the edges of the frame to reveal incriminating evidence or hidden characters. 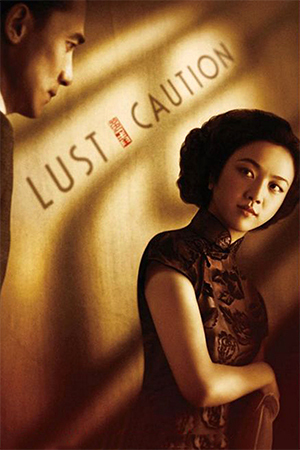 Contrivances abound and Lui Fa’s script does not withstand scrutiny, but Chung’s direction tightens the screws with vital information and a troublesome corpse tantalizingly hidden from other characters then revealed with unexpected abruptness. Lin is physically restrained here but expertly conveys the shock and terror of betrayal and Wong has a ball playing both the saintly Queenie and the deadly Cat, while a cameoing Elizabeth Lee is the subject of Jane’s own blackmail attempts. But, true honours go to Pauline Wong whose nuanced performance drives the plot and emotion of ‘Web of Deception’. 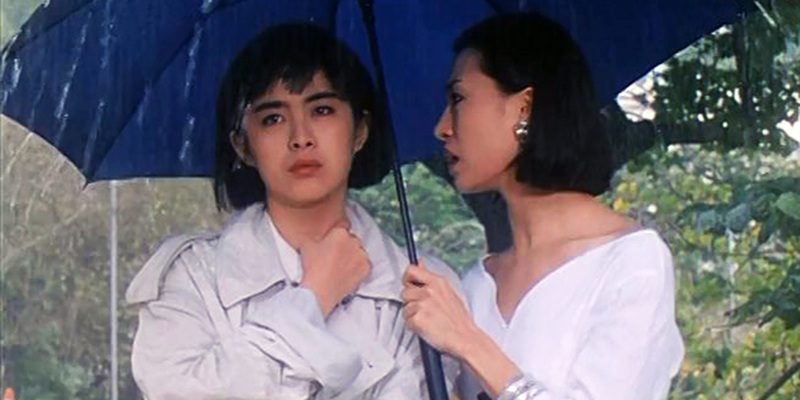 Unfortunately, she is omitted from the climax, a pedestrian battle between Lin and Joey Wong in a runaway car. The true set piece is an earlier dinner scene, with Cat, Jane and May avoiding eating the potentially poisoned feast while maintaining a veneer of normalcy. 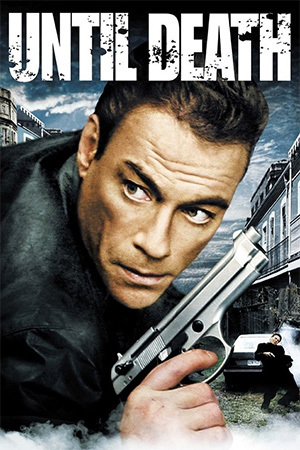 A fine staged scene of darkly comic paranoia, it best illustrates the film’s strengths. 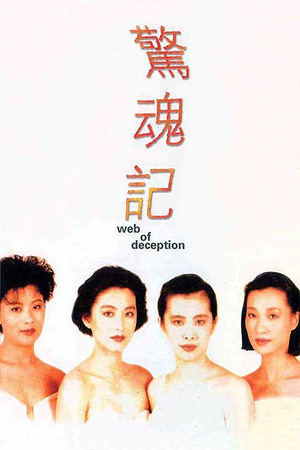 A great slice of suspense with three great turns from three female greats, it is a shame ‘Web of Deception’ appears to be David Chung’s final film to date. 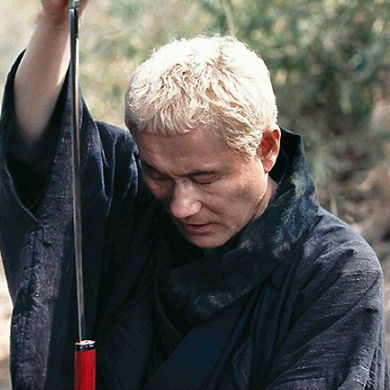 With this, ‘Magnificent Warriors’ and ‘Royal Warriors’ he was emerging into a director of considerable talent.